Small businesses today have more financing options than ever before. 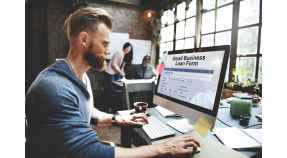 A decade after the Great Recession, banks continue to increase small business lending, and flexible alternative financing options like invoice factoring are becoming more and more popular with small business owners. Small businesses today are faced with a new challenge: integrating and managing millennial employees. 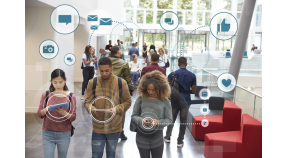 No longer the youngest generation on the scene, millennials are gaining experience and maturing into higher-ranking professionals.